Following the Carter Review, the Trust looked at ways to reduce costs and increase efficiency in legal expenditure. • free up clinicians’ time by providing quick and easy access to a repository of advice. The knowledge centre collates and centralises legal advice and knowledge on subjects ranging from procurement and HR to mental health law. The ambition was to help managers access the information they need at the touch of a button. Monitoring and feedback reports demonstrate the system is already having an effect in improving the speed of decision making and freeing up valuable time for managers and clinicians. By reducing duplication and time taken to address issues and make decisions, it is allowing more time to be spent on patient care as well as enabling issues involving patients to be dealt with quicker. As well as enabling staff to add to the system with new guidance they have received, KnowLA also has safeguards built in to adapt to changing legal principles, practice and case law. • It is anticipated in its first year of operation that KnowLA will enable the Trust to cut 10% from its annual legal services budget. • Improved controls around obtaining legal advice to ensure that solicitors are only used when necessary and the right questions are asked so that valuable advice is obtained and ineffective use of solicitors is reduced introducing consistency and standardisation in handling legal matters. 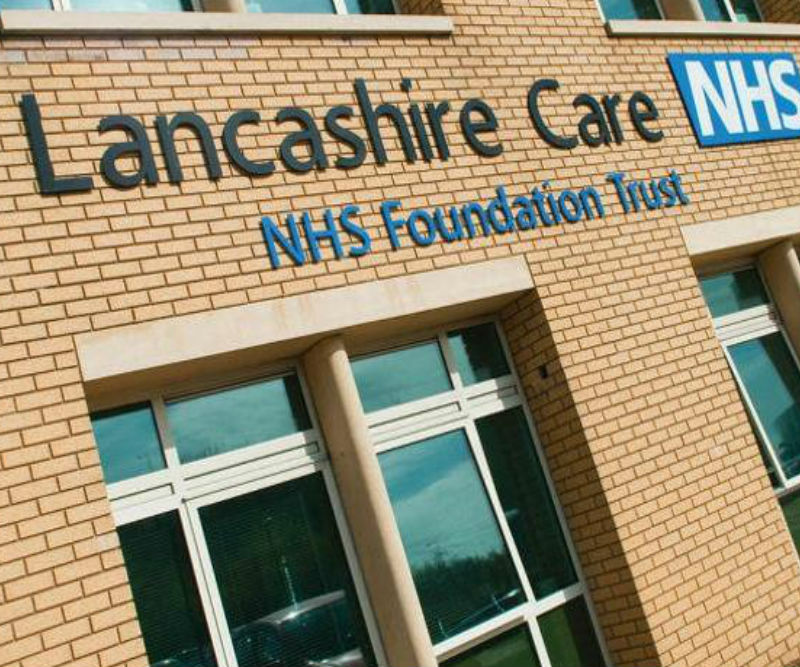 • KnowLA can be accessed by all staff across the organisation..
• Other organisations in the Lancashire and South Cumbria STP footprint are now interested in applying KnowLA in their organisations. • KnowLA has the potential be used throughout the NHS and beyond and to test out the appetite for this, KnowLA has been accepted as an innovation on the Adoption Accelerator programme hosted by the NHS Innovation Agency.